TIJUANA (Feb. 6, 2017)- Club Tijuana Xoloitzcuintles will cross the border to face the LA Galaxy of Major League Soccer in a friendly match Tuesday at the StubHubCenter. The Xoloitzcuintles trained Monday morning on the grass field next to Estadio Caliente. It completed the final details for the friendly match that also serves to prepare for the Week 6 LIGA MX 2017 Clausura match against Club Necaxa. The Galaxy is preparing for the upcoming 2017 MLS season. This will be the Los Angeles side first preseason match. These teams are no strangers. The clubs have face each other five times in exhibition and official play. 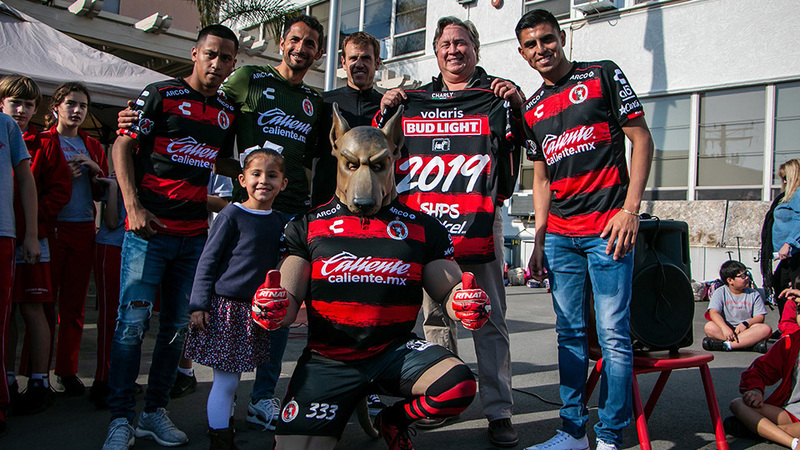 Club Tijuana is 2-2-1 against the Galaxy. Two of those matches were in official competition. The Xoloitzcuintles won a home-and-home series in the quarterfinals of the 2013-2014 CONCACAF Champions League. 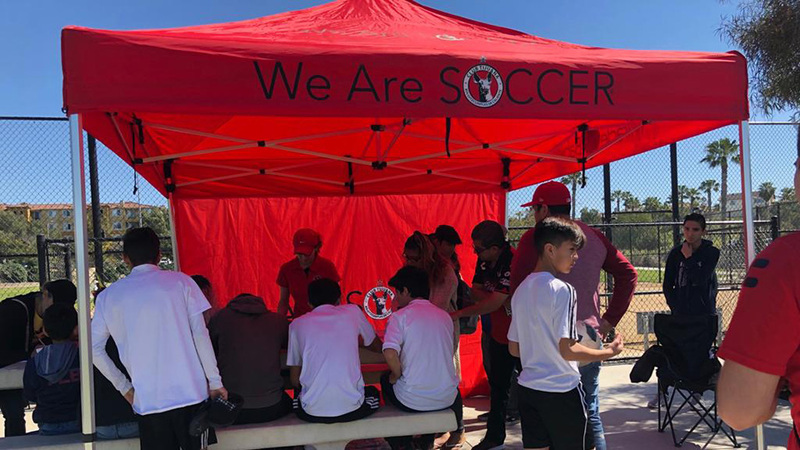 This will be the fourth time Club Tijuana visists the StubHub Center. The Xoloitzcuintles will be looking for its first win there. It lost the CONCACAF Champions League match played there. It also lost and tied in the other two friendlies. The most recent a scoreless tie in 2016. Club Tijuana beat the Galaxy in 2011 during the first meeting between these teams. 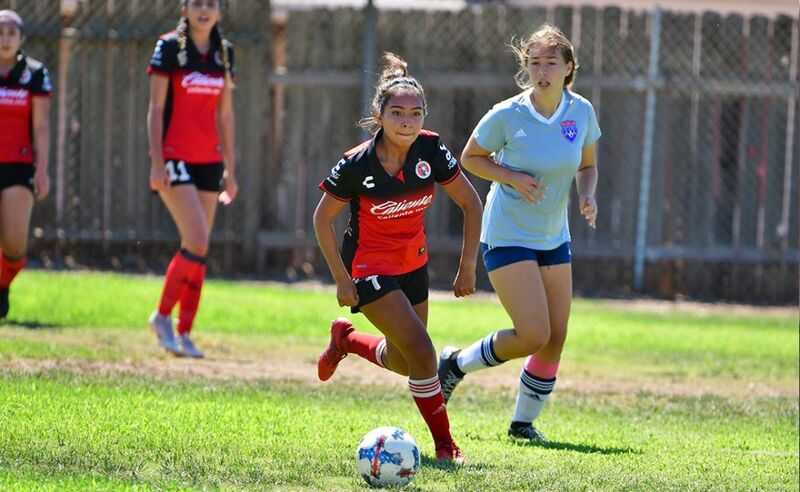 The Xoloitzcuintles outlasted the Galaxy in a penalty shootout at Torero Stadium in San Diego. 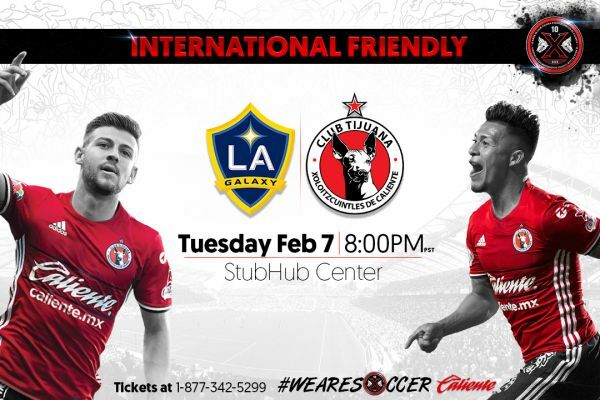 Club Tijuana will travel more than 130 miles via bus to Carson Tuesday from Estadio Caliente to the StubHub Center.